IOA’s Publishing Division houses the firm’s various publications and content marketing services. IOA’s publications illuminate trends and provide expert prognoses to inform decision-making at all levels. The division is spearheaded by IOA’s Africa Country Benchmark Report (ACBR). 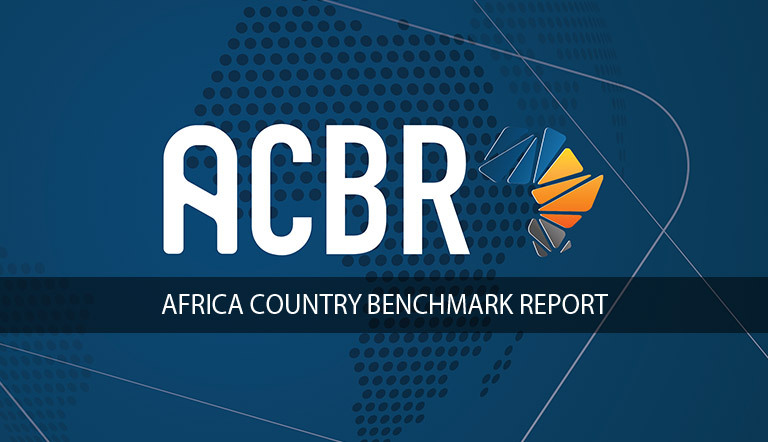 The 2017 edition of ACBR assesses the performance of all 54 African countries in an 800-page infographic-driven report comprising of 19 000 data inputs. The report focuses on business, economic, political and social factors in each country. Download the ACBR Info Pack. 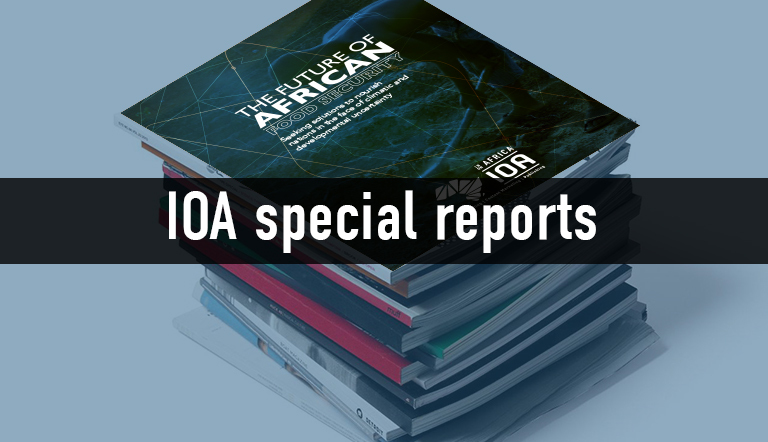 IOA also publishes various special reports on a variety of topics, ranging from food security and sustainable development to renewable energy and mining. Special reports planned for release in 2018/19 will cover the future of Africa’s health sector, transportation and education, to name a few. Find out more about IOA’s special reports. In addition, IOA releases occasional position papers which are freely available on our website. 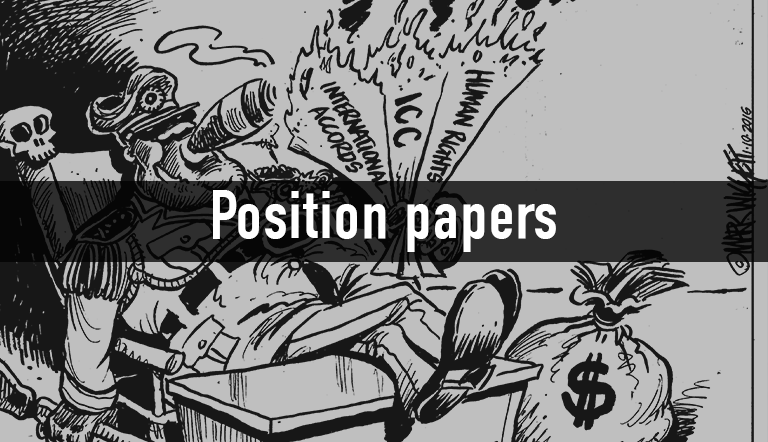 Read IOA’s position papers. IOA also provides clients with content marketing services to strengthen their position as a leader in the African market. Services include, but are not limited to, the production of Africa-related reports, briefs, position papers, newsletters and website content. 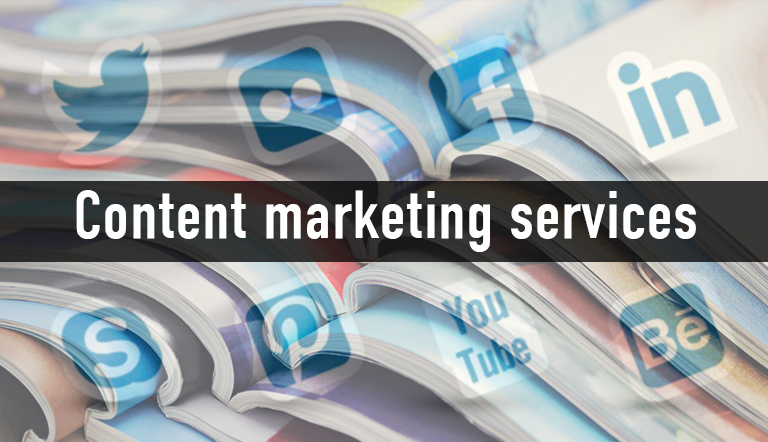 Find out more about IOA’s content marketing services.